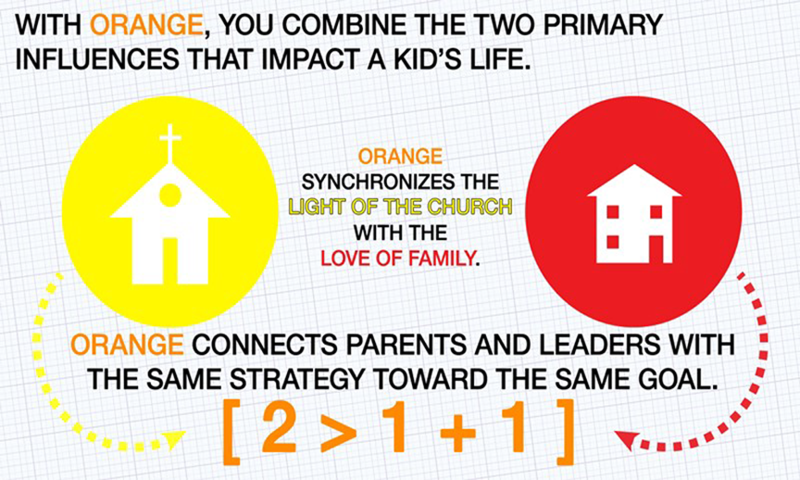 The color orange represents two primary relationships that influence kids and teenagers. When you take THE LIGHT OF THE CHURCH (YELLOW) and combine it with THE LOVE OF A FAMILY (RED) you increase the potential to influence a kid’s life. What do we mean by strategy? We want every kid to trust in Jesus in a way that transforms how they love God, themselves, and the world around them. And we want them to be in a small group of peers connected to consistent adults who can guide their spiritual growth. On Sunday mornings we offer Small Groups for children of all ages. These groups are offered each Sunday throughout the year. Each small group is led by amazing adult and youth shepherds. Kids will experience Bible stories through games, art, drama, music, play and lots of fun activities. 11:00am-12:00pm– There are three small groups available- one for infants/toddlers – one for preschoolers and one for elementary students. On Sunday evenings we offer two small groups for elementary age children. These groups meet from September through April. We meet for fellowship and Bible study. From games to service projects, we spend time learning about what it means to be a child of God!